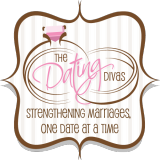 I am so thrilled to support my friend and fellow marriage-strengthening advocate Fawn Weaver in her exciting adventure of promoting happy marriages with her Happy Wives Club! 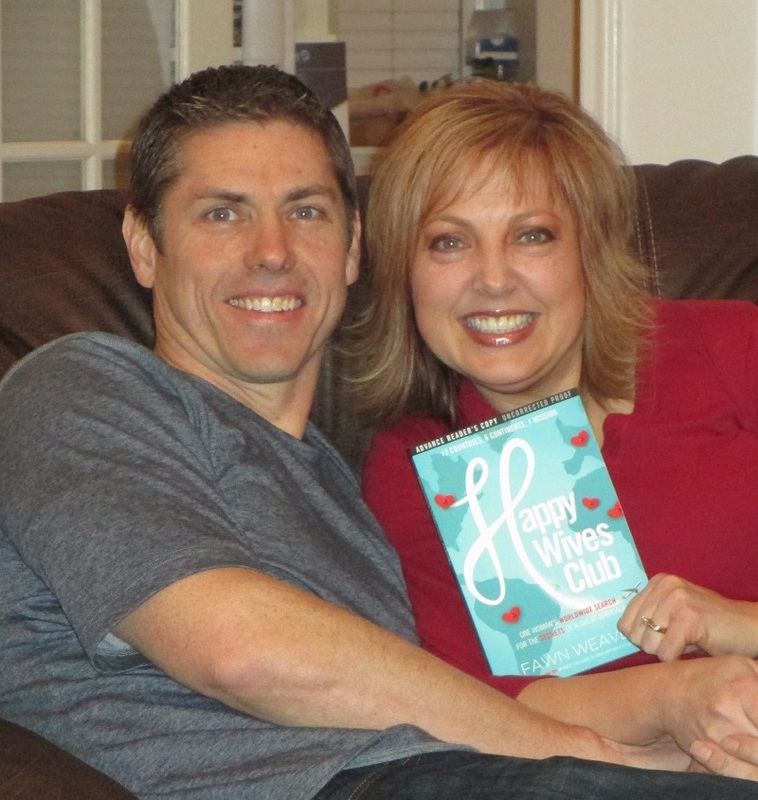 As a long-time, “card-carrying” Happy-Wives-Club member I encourage you to take a quick minute to join the Happy Wives Club and be a part of her 1,000,000 member challenge. 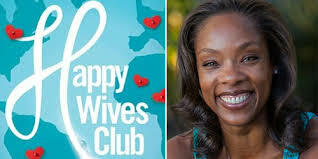 You won’t want to miss out on reading her fabulous NEW Happy Wives Club book too to learn all about the secrets of happy marriages!